The Israel Bible is the world’s first Tanakh (Bible) centered around the Land of Israel, the People of Israel, and the dynamic relationship between them. Designed for both Jewish and non-Jewish readers alike, The Israel Bible offers a unique commentary that seeks to explain God’s focus on the Land of Israel alongside the original Hebrew text, transliteration of select Hebrew verses, and the New Jewish Publication Society translation. 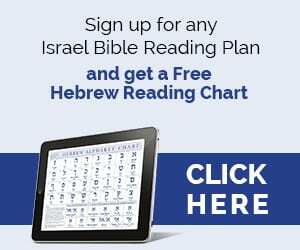 Throughout this website, you will find commentaries that highlight verses that relate to Israel, including relevant quotes and perspectives from prime ministers, as well as abundant maps, charts and videos. From the land which has always served as the home for the Bible, it is our fervent prayer that the Almighty bless our efforts to inspire the hearts, minds and actions of our readers. 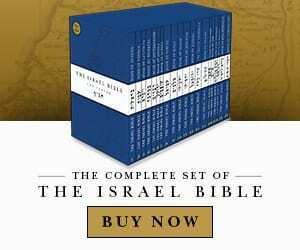 Standing on the great shoulders of those who came before us, may The Israel Bible be a small contribution toward bringing about the final redemption of Israel and the world. 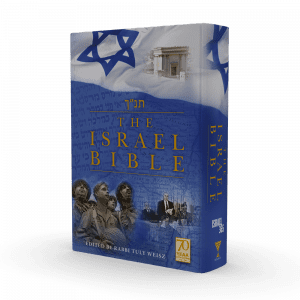 In honor of the 70th anniversary of Israeli independence, Israel365, together with Menorah books, published the first hard-copy edition of The Israel Bible. Menorah is your destination for quality books addressing contemporary Jewish life and belief, while inspiring thoughtful reflection and conversation. Offering books for both adults and young readers, Menorah’s titles seek to inspire thoughtful reflection in areas of Jewish spirituality and religious experience, guiding the reader towards a deeper and more personal relationship with God, one’s family and the world. Israel365, founded by Rabbi Tuly Weisz, is an organization that promotes the significance of the Land of Israel to the nations through a variety of innovative platforms. 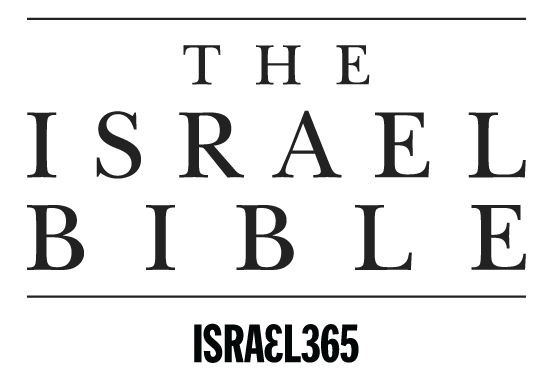 The Israel Bible is Israel365’s flagship publishing initiative.